Welcome To The B-L-U-E-S.com Playlist !! 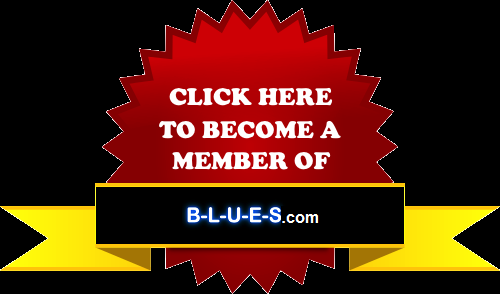 Everyday we will add a carefully selected blues video, spanning all blues genres. 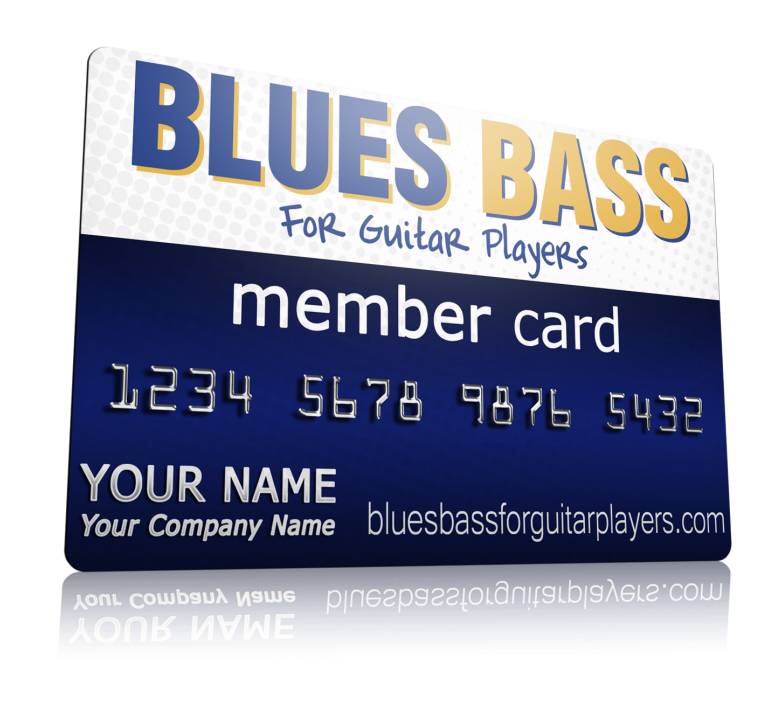 Join The Blues Community via the links at the bottom of the page. 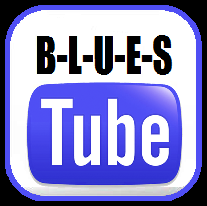 Want To Promote Your Blues Video ? Contact Us.